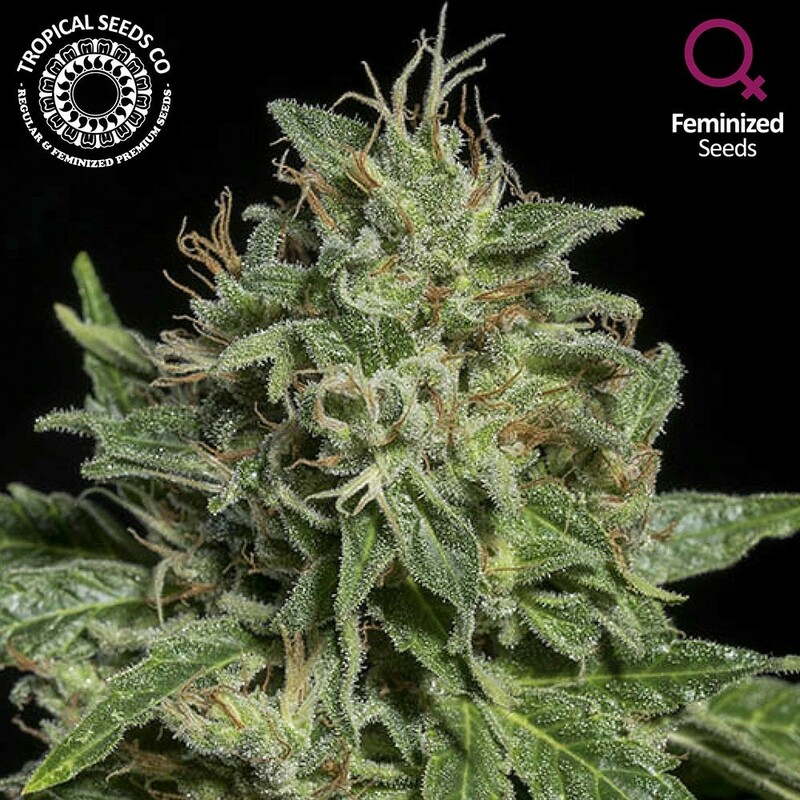 New hybrid strain bet in feminized way. 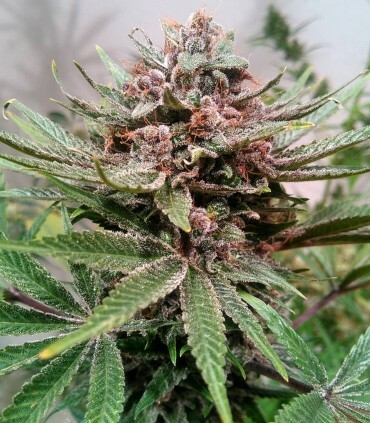 In these times that many growers are demanding us strains with strong effects and intense aromas. With this new hybrid and a series of new hybrids that we are developing we want to satisfy those demanding palates who seek the most exotic and tasty flavors and those smokers who seek more intense effects. 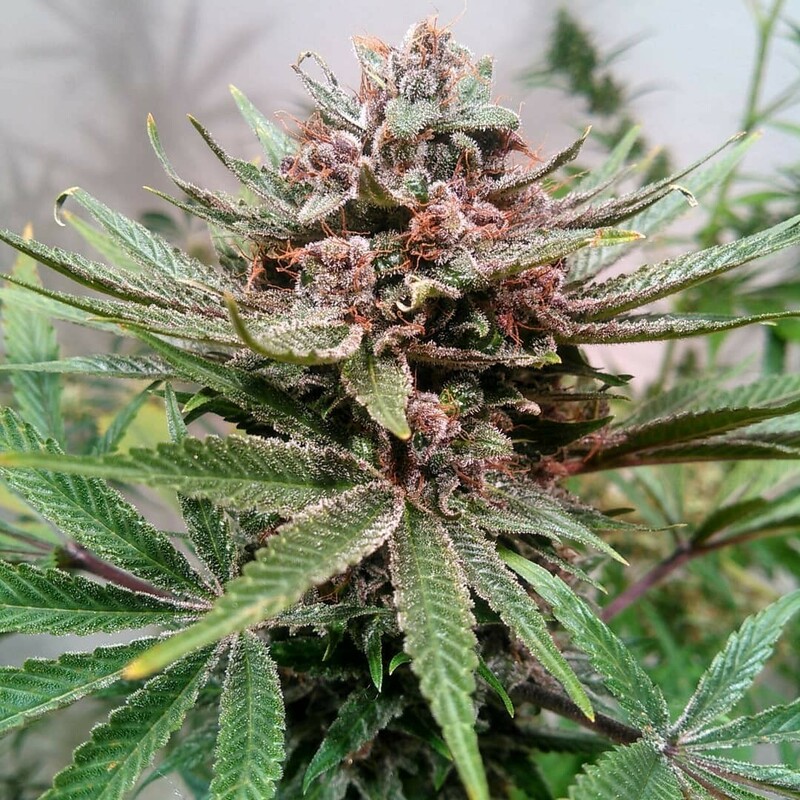 Starting from base with an old work done by Sr. Bogavant with a beautiful selection of Malawi from Ace Seeds and the famous Dancehall cut Mapetit from Reggae Seeds, finally crossed with our acclaimed Pakistan Chitral Kush 2006 cut. The result of this hybrid are plants that show the qualities of both parents with very good ability to adapt to different crops and techniques, creating a branched and robust bearing getting very productive blooms with optimal conditions in just 70 days. Even so, it is not its most striking production of this hybrid, its great ability to fill with resin both flowers and leaves make it a beauty for the eyes and its intense aroma, as another planet that will flood the place and make you can not stop poking your nose, you're warned! A complex bouquet that mixes fruits such as tangerine, orange, grape, red fruits, a delight that will not go unnoticed. 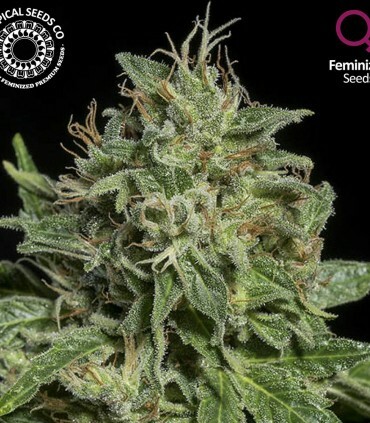 The effect itself can be complete both physically and cerebrally balanced, with high presence of Myrcene and small concentrations of CBD and other cannabinoids. Enjoy now this new hybrid!